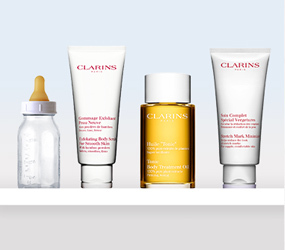 A preview to experience the latest in anti-ageing! 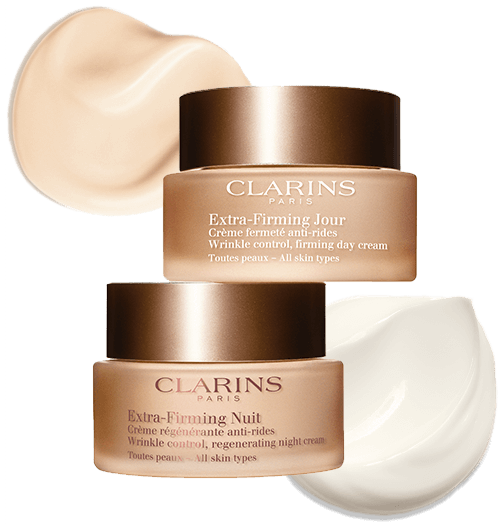 have been reinvented, now named Extra-Firming Jour and Nuit. Receive your 7-day Extra-Firming sample by filling in the following information. 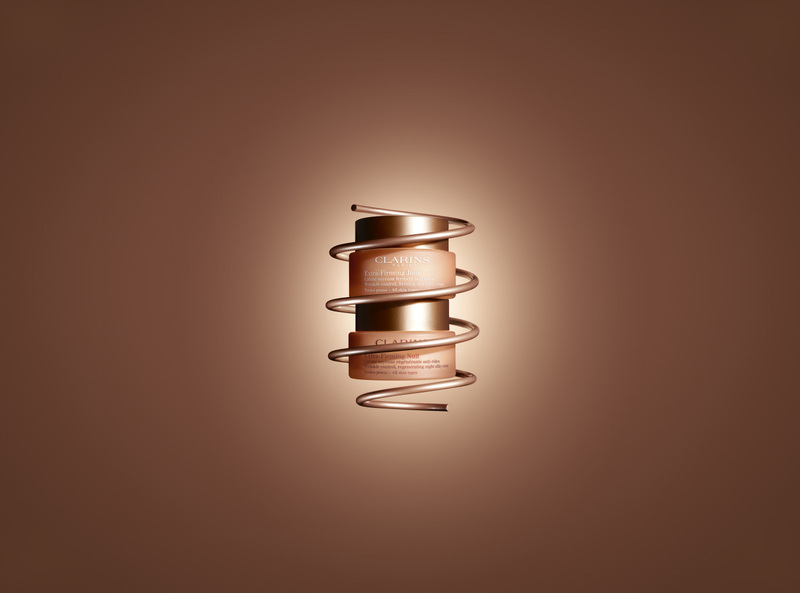 In Clarins’constant quest to push the boundaries of science, we’ve found how to reach the very source of firmness and target it thanks to the kangaroo flower, a remarkable plant that preserves the skin’s youthful reservoir and helps it regenerate. & Extra-Firming Nuit All skin types – 107 women – 14 days.